All citizens are encouraged to participate! Nominate a meeting topic by submitting a Request Form in person at the Town Hall or via e-mail to Linda. The General Budget for Fiscal Year 2018-2019 can be found here. The CRA Budget for Fiscal Year 2018-2019 can be found here. Pictures from Cinco Bayou's 65th Anniversary! 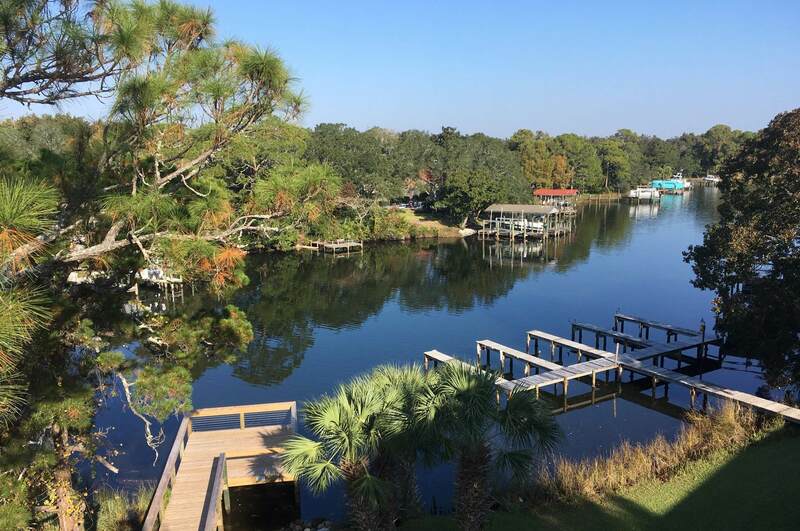 Cinco Bayou as we know it today, has experienced many changes have taken place since the town was founded on July 3, 1950. 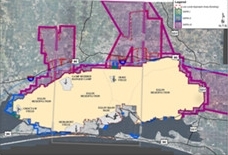 During the 1950s, the Town became a residential community supporting the increased activities at Eglin Air Force Base and the expanding commercial and tourist enterprises of the Fort Walton Beach area. The 1960 census listed the Town with a population of 643,which numbered more than 150 at that time. In 1966, a portion of Andalusia Street was vacated and a new Town Hall was constructed. This building was to be the center of Town activity for the next 23 years. The 1970 census listed the Town's population at 362. During the 1970s the trend toward commercial development continued. Eglin Parkway, Beal Parkway and Yacht Club Drive had all been widened to 4 lanes. By 1980, commercial activities had increased and there were 95 businesses in the Town with an estimated 600 employees. 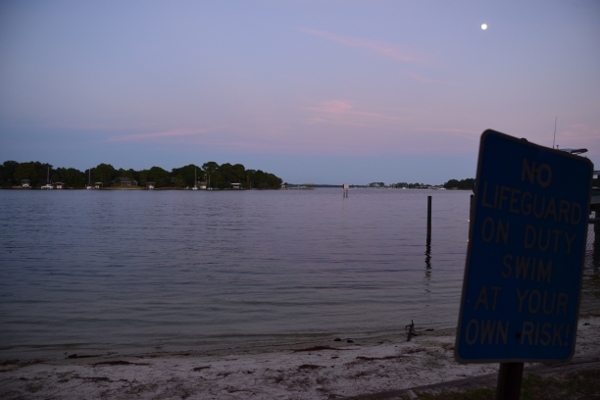 In the 1980s, Eglin Parkway was widened to six lanes and the Sea Way boat ramp was rebuilt and additional piers added. A picnic shelter was built in Laguna Park and a boardwalk and sand trails were constructed in Glenwood Park. During 1989 the new Town Hall was constructed on Yacht Club Drive to provide a larger meeting place. The 2000 census counted nearly 400 residents in the Town. 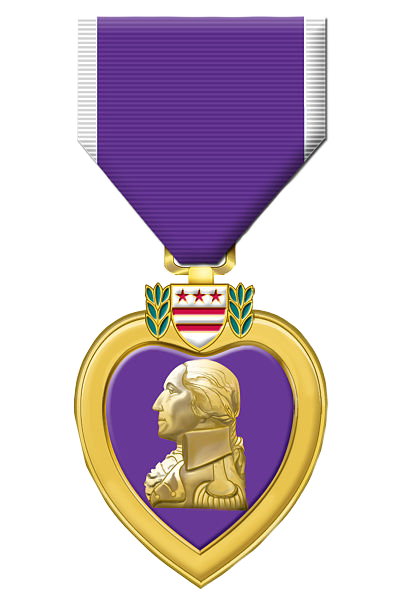 On December 12th of 2013 Cinco Bayou became a Purple Heart Town. 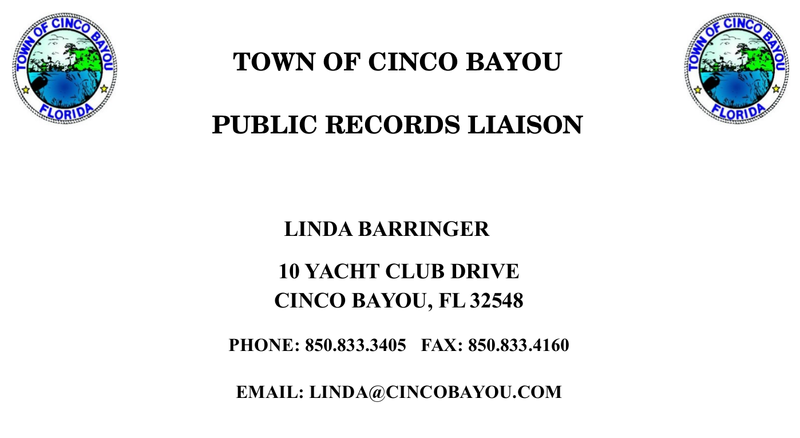 Through the efforts of many dedicated people, Cinco Bayou is a town we can all be proud of! For questions about Fair Housing, Equal Employment Opportunities and/or Section 504 procedures regarding the Americans with Disabilities Act, please contact the Town of Cinco Bayou's Compliance Officer, Keith Williams, at (850) 833-3405. Cinco Bayou is a Purple Heart Town! 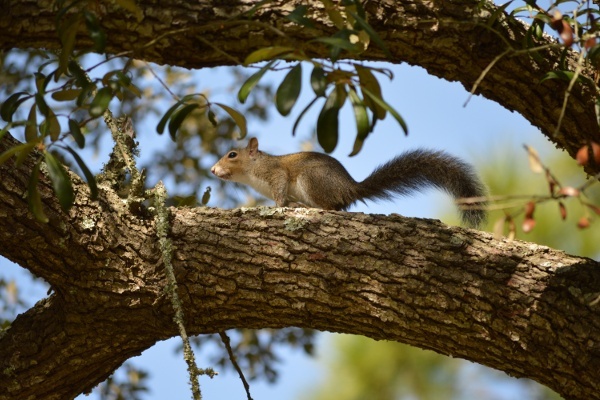 Cinco Bayou has been designated a Tree City by the Arbor Day Foundation!